mobilehome recently created located in the Holiday Park Cesenatico (near Rimini) on the Adriatic coast and is adjacent to the Schönn sandy beach. 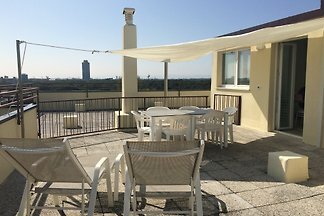 Wonderful penthouse up to 5/6 people with sight on the sea and in a strategic position in Milano Marittima. 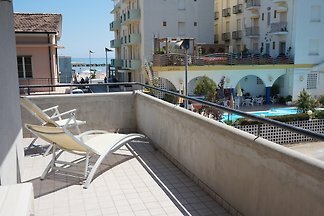 Private has two-roomed two-bed and three-roomed 3/6 beds, central building in Igea Marina, 30 mt from the sea, balconies equipped with sea view, Wifi, car park. 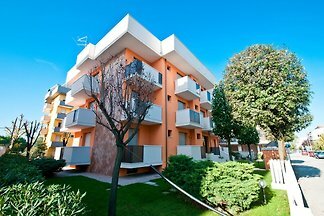 Rent successfully your holiday flat or holiday home in Forlì-Cesena in only 20 minutes !